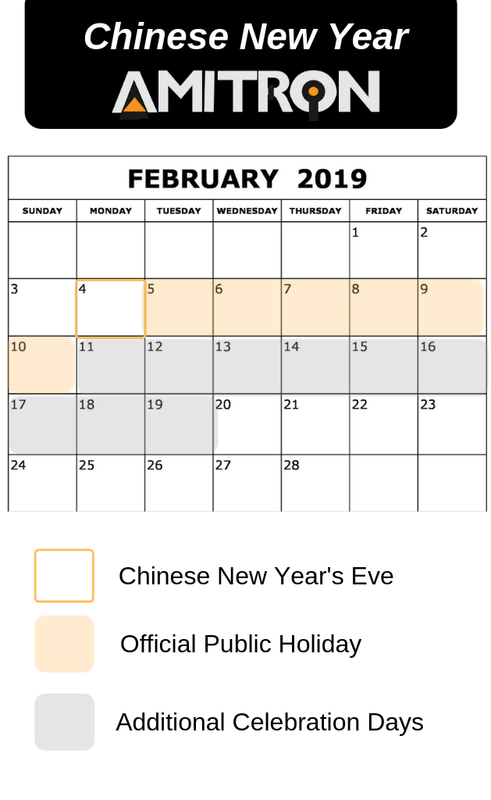 Although the traditional celebration starts much earlier, the official celebration begins February 5, 2019. 2019 is the Year of the Pig. This question can be answered in many ways. Generally speaking, the official holiday lasts for 7 days, however, most services and manufacturing companies close down for at least 14 days. In some instances, laborers celebrate the holiday for at least 28 days. Without labor, production, manufacturing, and labor-based companies come to a complete standstill. Chinese New Year, also known as the “Spring Festival is by far the most important holiday celebration in China. For the average employee, it’s often the only time of the year that they can visit their families, making it the most anticipated and emotion-filled celebration in the country. If you’re a U.S. company that imports or depends on goods from China, there’s a chance that your supply may be interrupted, or stop altogether. As mentioned above, most companies shut down their factories AND their offices, meaning no production, sales, or customer service. If not planned for in advance, this supply chain drought can range from 1-4 weeks. 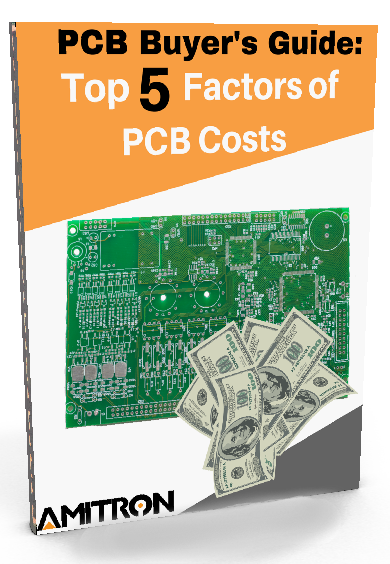 Many companies choose to work with PCB manufacturers in the U.S. during the Chinese New Year. 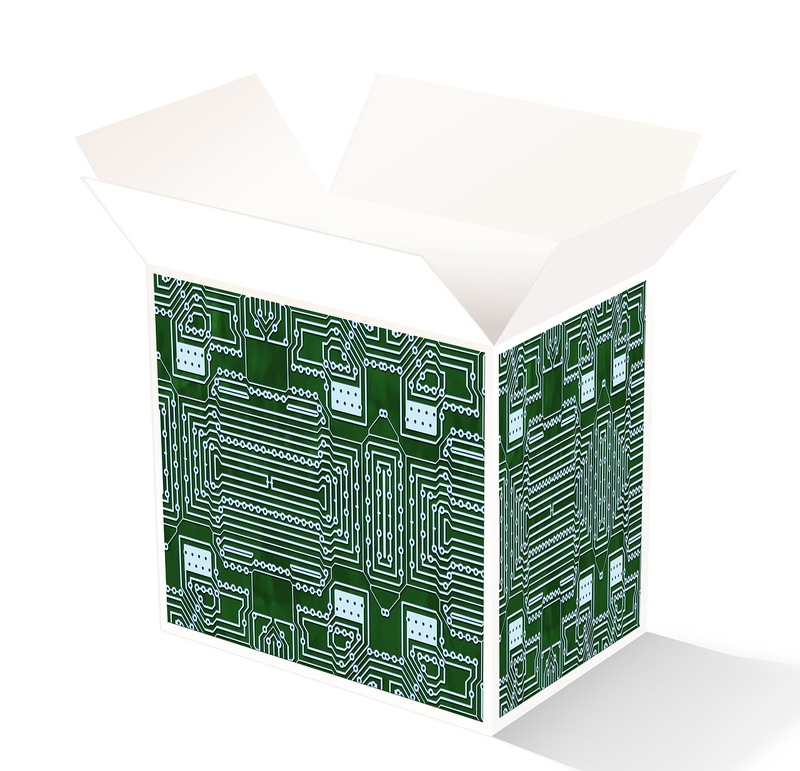 Our quick-turn capabilities, exceptional customer satisfaction, and Southeast Asia facility makes us a very competitive alternative to Chinese PCB manufacturers. 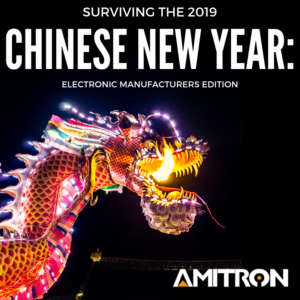 In fact, many customers that try Amitron during this time continue working with us long after the Chinese New Year is over. 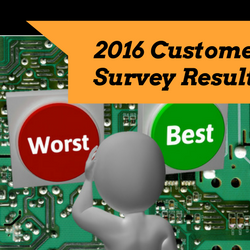 Request a quote today to see how much money, time, and peace of mind you can save by working with Amitron.